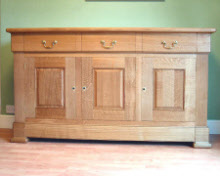 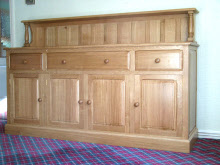 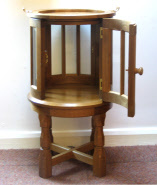 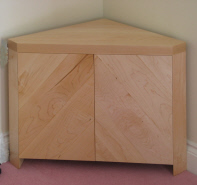 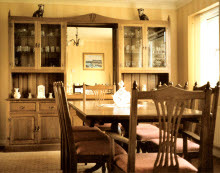 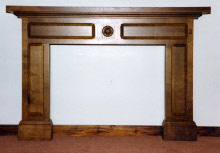 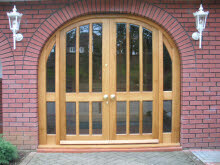 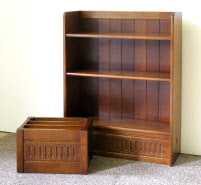 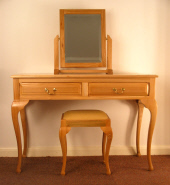 New Oak Furniture, Old Mill Furniture, Bespoke, Handmade, North Yorkshire, UK. 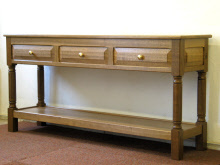 About half the pieces we make are "specials", either adaptions of standard items from our extensive range or made to suit our customers' exact requirements. 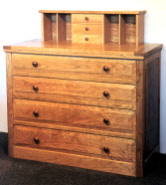 We can safely say that nothing is too large or too complex for us to tackle. 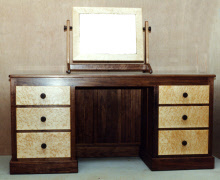 Just contact us for that special piece that you have not been able to find elsewhere.